After 2013’s Man of Steel, hope and expectations were riding on this film to really set the DCEU universe on its path to try and challenge the formidable machine that is the Marvel Cinematic Universe and it is safe to say, that this didn’t quite happen. Ben Affleck and Gal Gadot certainly covered themselves in glory with their debut performances as Batman and Wonder Woman respectively, but that’s kind of where the good things about this film end. The plot was a bit all over the place, and Jesse Eisenberg as Lex Luthor was just so badly miscast, and the film just became a very effects driven mess, with some shocking CGI in parts (*cough* Doomsday *cough*) and some of the writing was just ridiculous, with so many plotlines blurred into one and one of the most ridiculous lines of 2016 with the whole, having mothers of the same name, being a reason to stop fighting one another, just no. 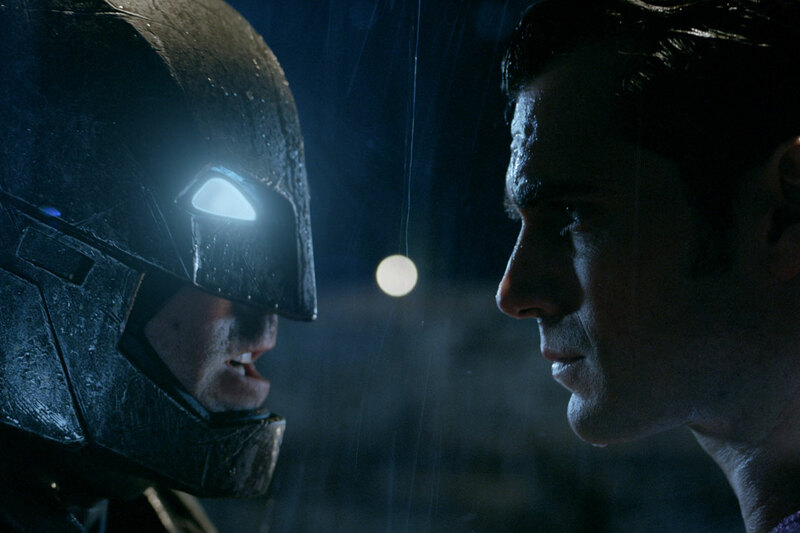 Snyder so far is just all style and not a great deal of substance, let us hope he changes that up for Justice League. 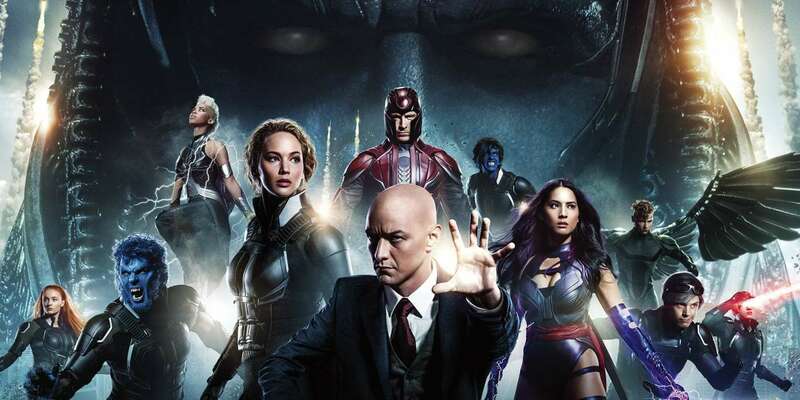 After delivering what some could argue was the best X Men movie yet in 2014’s Days of Future Past, hopes were high for Bryan Singer to go back to this world to deliver another great X-Men film, but sadly those hopes were dashed with what was a bit of a disappointment. There were some great new additions to the cast, especially Sophie Turner’s young Jean Grey, and there were undeniably some great action sequences, and another brilliant Quicksilver scene, but something about this just felt off. The motivation for Apocalypse himself, and his four horseman (with the exception of Magneto) was extremely thin on the ground, and the stakes were not nearly as high as they were in Days of Future Past, despite Apocalypse threatening to bring about global destruction, and the end result was just a bit underwhelming. This was my #1 most anticipated film of 2016, and upon release, I did not think it deserved the critical mauling it got from critics, and I enjoyed the movie for what it was. That being said this film is not without its problems, the script was a bit weak, which is unsurprising given how director David Ayer was only given 6 weeks to write it, and although some characters were great, other characters were not so great. 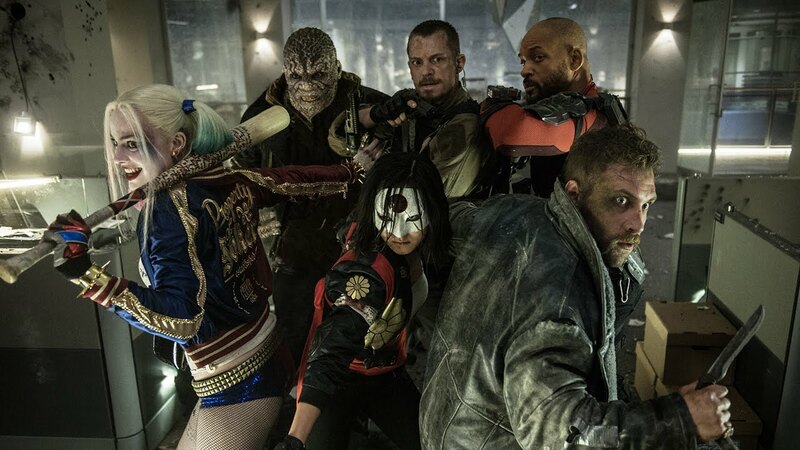 Margot Robbie as Harley Quinn was excellent, and likewise with Will Smith as Deadshot. Jared Leto as the Joker looked promising but he was barely given any screen time at all, hopefully this is not the last we see of him in the role. Finally, the film just did not live up to those incredible trailers that promised a really exciting and fun film. The action was a bit choppy and it is possible that those reported reshoots didn’t do the film any favours. 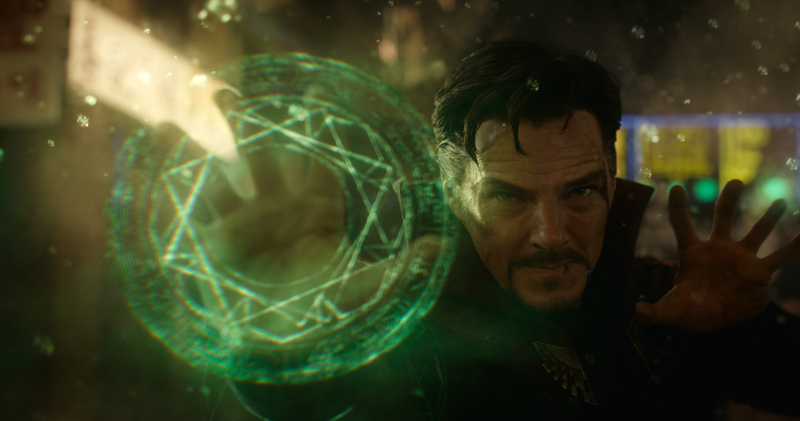 In all of its previous thirteen entries, the MCU has rarely dabbled in the world of magic. You could make the case for Thor but with the arrival of Doctor Steven Strange and his introductory film, that has now all changed. The Cumberbatch himself was an excellent choice to play Strange and the visuals that this film offered were visually just absolutely incredible with some very exciting action sequences to watch. However, once again the real letdown was the villain. Mads Mikkelsen is a supremely talented actor, but there just wasn’t enough backstory given for his character to make him a compelling a villain when compared to Loki. Yet Dr Strange does remain a very intriguing new player in the MCU picture, and one we will almost certainly see somewhere further down the Phase 3 line. In this era of superhero dominance, there hasn’t been a comic book film that has quite pushed the boundary when it comes to extreme violence and expletives aplenty, this is until the Merc with a Mouth made his glorious debut onto the big screen good and proper. 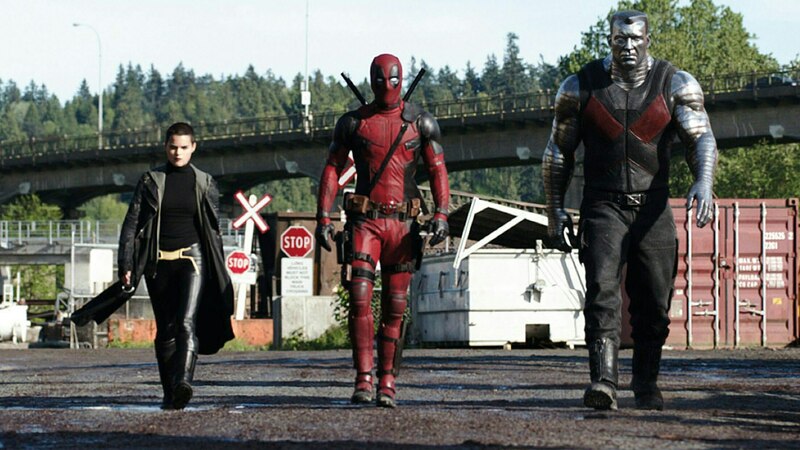 Ryan Reynolds was absolutely perfect in the titular character, the humour was great, and the action was a lot of fun to watch. This movie knew exactly what it was and it played to its strengths superbly well. Sure the story was a bit formulaic and the love story was a bit by the numbers, but in a year that was filled with some not so super superhero flicks, this was a delightful surprise and it is of no surprise that a sequel has been green lit, fans will undoubtedly be very excited to see Wade Wilson again on the big screen, in all of his red spandex glory. No debate here. By far and away, the best superhero film of 2016 was Captain America’s third solo film. After the brilliant The Winter Soldier, the Russo brothers pulled it out of the bag once again with this absolutely brilliant flick. Before hand you may have decided which team had your loyalties but the film does a sterling job of making you flit between the sides. Ultimately you understood the mindset of both Steve Rogers and Tony Stark, and it made for a terrific watch watching these two, who have clashed many times in the MCU, bring their clash to an explosive battle. 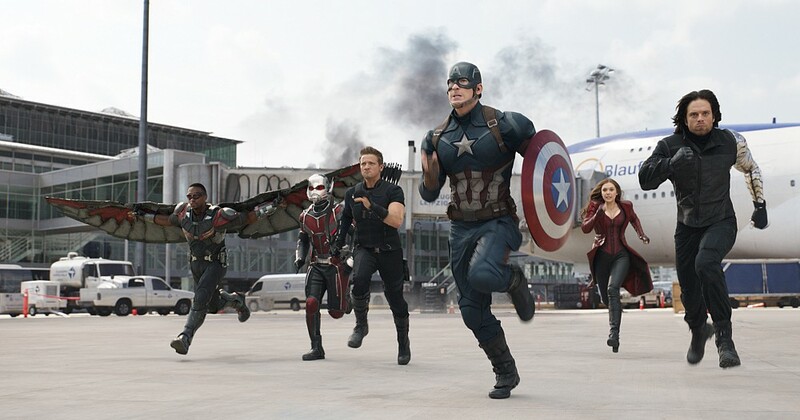 That airport scene is one of, if not the best MCU action scene maybe ever, and arguably even one of the best in any superhero film ever. The brilliant introductions to Black Panther and Spider Man, just made it so much fun to watch, and with the Russos set to return for Infinity War, those films are in very safe and capable hands. That is my ranking of 2016’s superhero films, a mixed bag for sure, but with more coming in 2017, hopefully there will be a few more gems from next year. Despite DC’s efforts, Marvel is still reigning supreme right now, but will 2017 see a change in the terrain? I am sure your list is not the same as mine, so please comment below and let me know how you would rank these films. Be sure to follow Through the Silver Screen on Twitter and like Through the Silver Screen on Facebook as well! Next Post Here’s to 2017!! The Quicksilver scene was brill. He stole the show for the second movie in a row.